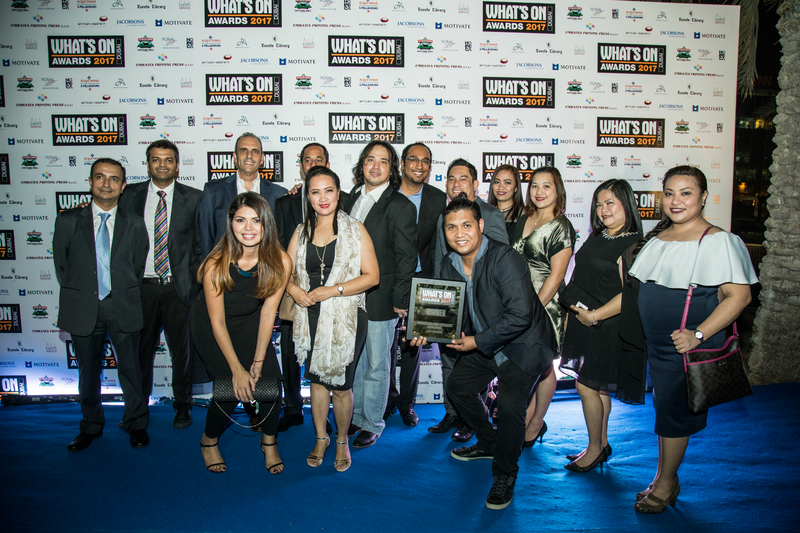 November 8, 2017 - Max’s bags the ‘Favourite Pan-Asian Restaurant’ at the What’s On Dubai 2017 Awards at a gala award ceremony at Dubai Media City Amphitheatre. This comes shortly after winning the What’s On Abu Dhabi. Max’s is the only Filipino Restaurant Brand that was part of this prestigious award and today stands with the best in UAE.